Depending on your home, you may need to deal with five or more different contractors in order to handle all of the work you want done on your home. This means finding, scheduling, overseeing and ultimately paying multiple providers whom you may or may not know. We take all of the hassle out of this process by managing it for you. Just tell us which services you would like from a long list of options, and we will handle all of the details. All you have to do is pay the one monthly bill you receive from Hassle Free and we take care of the rest! If you do not see the service you need listed, just ask your home manager and we will take care of it for you. 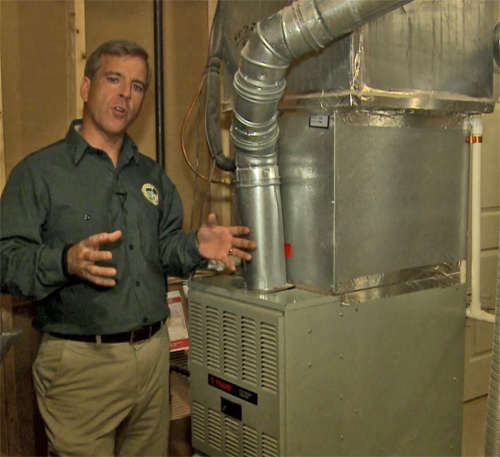 Heating and Cooling Service of the heating and cooling systems based on the season; service the heating equipment in the fall and AC system in the spring. This will ready the system for the approaching season. Gutter Cleaning Clean the inside of the gutters on the house and removing any debris from gutters and down spouts. Run water in downspouts to make sure they drain completely. 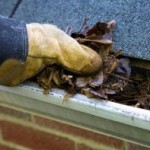 In addition, we make minor repairs to the gutters as needed. 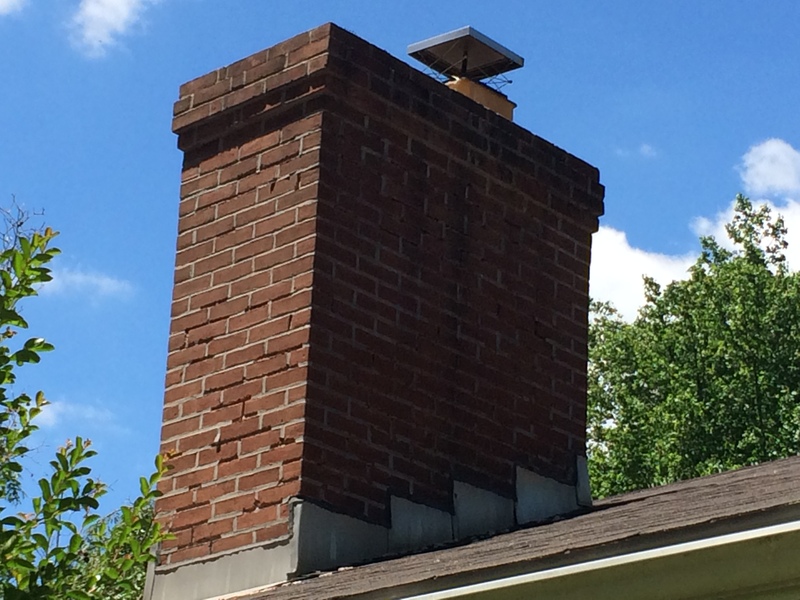 Chimney Cleaning Clean and inspect the chimneys in the house. 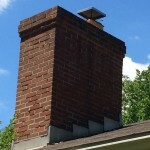 Wood burning chimneys should be cleaned after a cord to a cord and half of wood has been burned or each year prior to the fire season. Handyman These services are one-off break-fix services provided to the homeowner. These services are based on the size of job and are bid accordingly by Hassle Free Home Services, Inc. and only offered to contract customers. Window Cleaning Clean the interior and exterior of all windows and skylights including storm windows, screens and sills. Cleaning Service (Maid) Cleaning the house including bathrooms, kitchen, hallways, and bedrooms (entire house). We clean all floors by mopping hard floors and vacuuming all carpets in the house. All toilets and bathtubs and showers are cleaned on each visit. We offer weekly, bi-weekly and monthly cleaning. Patio/Walkway Powerwash Power wash the walkways, patios, synthetic decks and any other hard surfaces around the house. This service should be completed yearly. Deck Powerwash/Seal Clean and seal wood deck surfaces. Power wash the deck and apply clear sealant to all wood surfaces. This includes hand rails, flooring and stairs. Extra cost if colored sealant required. Lawn Mowing The lawn service will take care of the mowing, edging and trimming of the lawn. Included in the service is the removal of all clippings from the yard and hard surfaces. We recommend an average of 28 cuts per year. Bed Weeding This covers periodic weeding of flower beds. We recommend weeding every other week during the peak growth season for a total of 14 weedings per year. Cleanups and Mulching Spring and Fall cleanup of the yard and surrounding area. This includes mulching in the spring and removal of minor fallen debris from the yard and house. Mulch can be added to the fall clean up as well at an additional cost. Fall clean up conducted in early October and is not the same as leaf removal. Leaf Cleanup Clean and remove all leaves in the fall. Includes clean up of lawn and all flower beds. Usually requires two to three visits depending on the property. Fertilizer, Seeding, Aeration This service consists of five events. The four fertilizer applications include a pre-emergent crabgrass treatment, a broadleaf weed control treatment and two other fertilizer applications The service also includes core aeration and overseeding of the lawn in the early fall. Pruning and Trimming We recommend pruning shrubs and ornamentals several times during the growing season to remove deadheads and maintain the shape of the shrubs. Service includes cutting back of perennials in the fall. Driveway Sealing Every 2-3year the driveway should be cleaned, cracks repaired and a new coat of sealant applied to the driveway. Pond Maintenance Maintenance of the pond, pumps, filters and plants in the pond. This maintenance is completed 4 times a year, with monitoring happening each month. 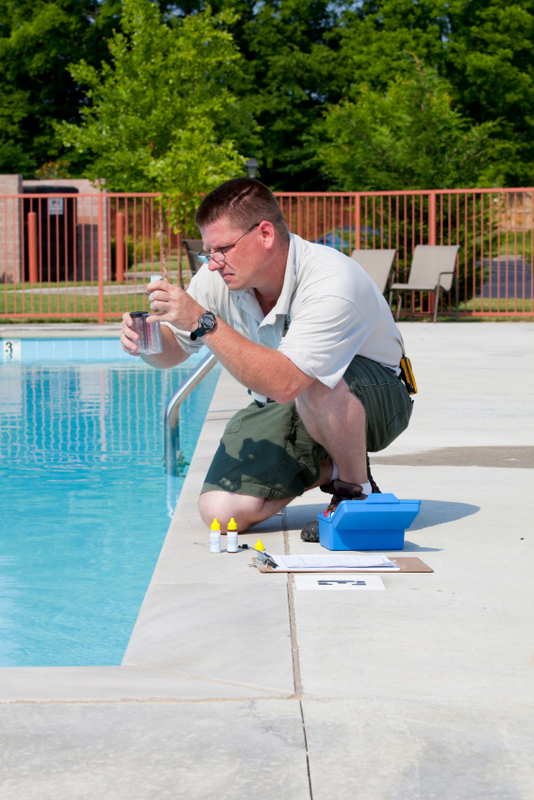 Pool/Hot Tub Services Weekly cleaning of the filters and skimmer devices. As part of the service we will check the chemical levels in the water and add appropriate chemicals to balance. This service also includes the open and closing of the pool. Outdoor Lighting We inspect all of the lights in your landscape lighting system on a quarterly basis and change bulbs as needed. Gas Fireplace Tune-up Tune-up and clean all parts of the unit, including the ignition system, burners, front glass and log sets. Change batteries in remotes. Central Vacuum Clean and check central vacuum filters, brushes and heads. 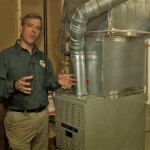 Test suction throughout the home to makes sure system working properly. Sprinkler Startup/Shutdown In early spring, turn on water to sprinkler system and test each of the zones and heads. Program system. In the fall, turn off the system and blow all of the water out of the lines to prevent freezing and rupture during the winter.